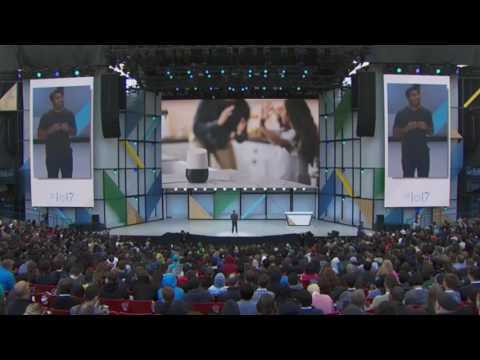 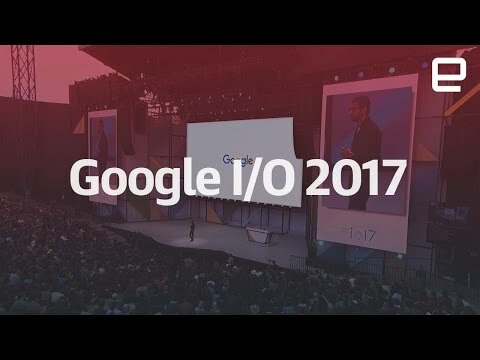 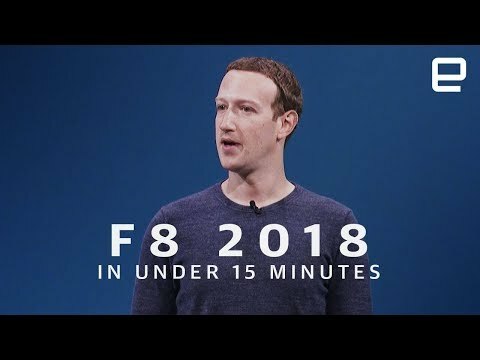 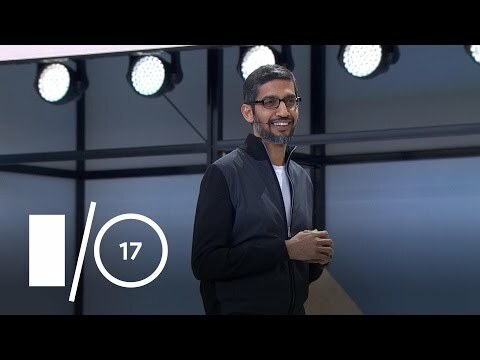 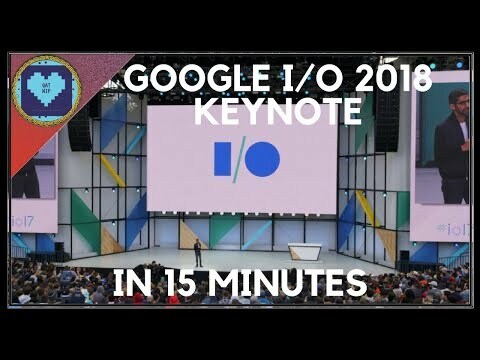 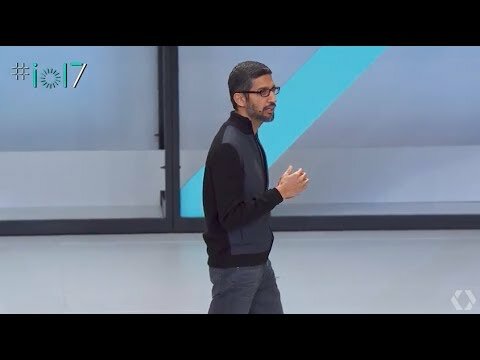 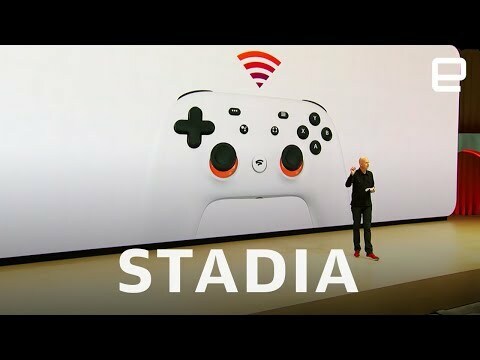 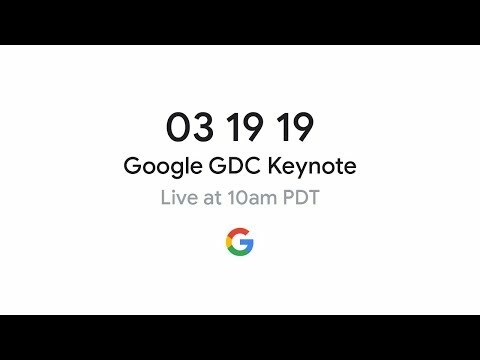 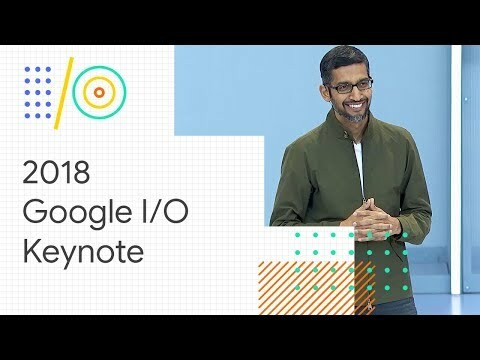 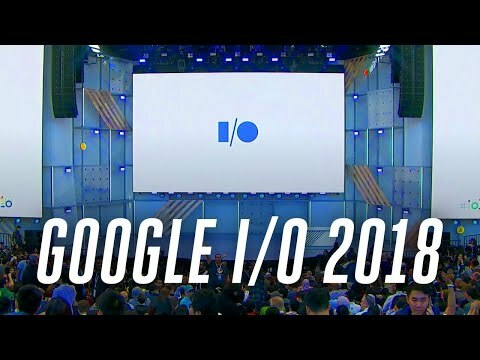 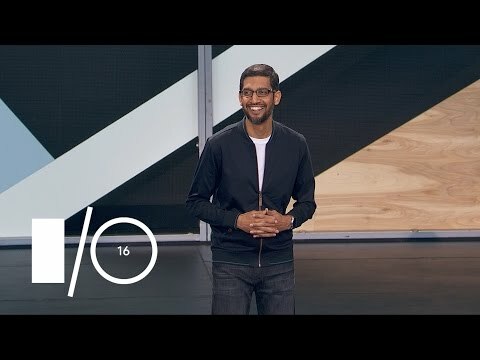 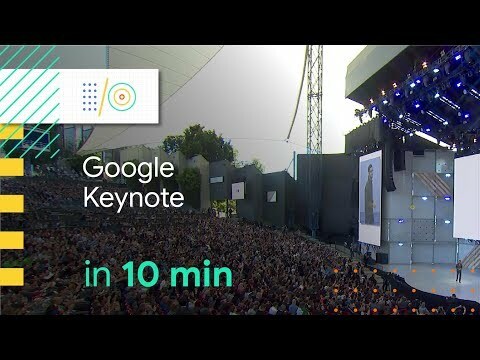 Google I/O 2017 Keynote Summary (in 15 minutes)! 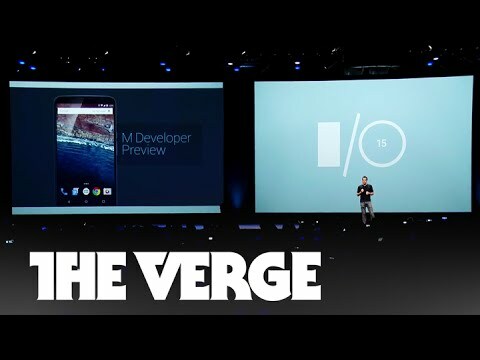 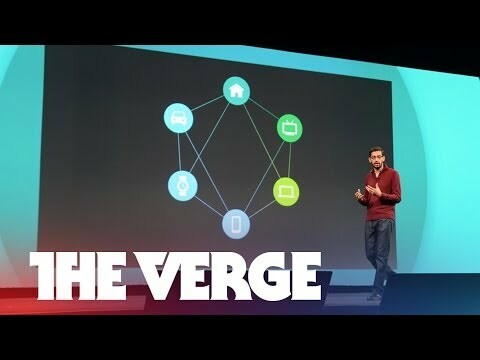 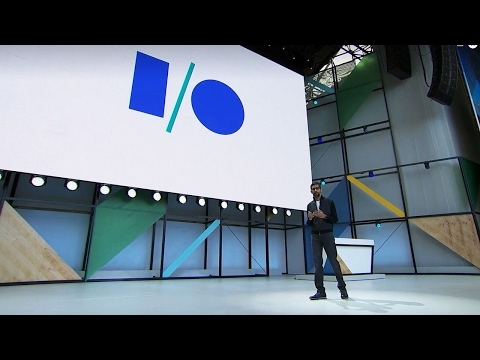 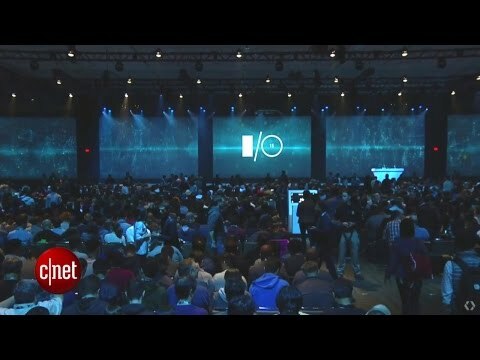 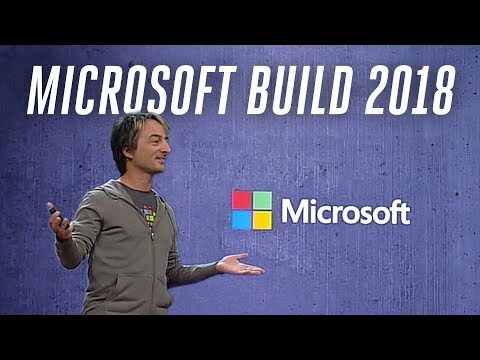 Here are the highlights from Google's I/O 2014. 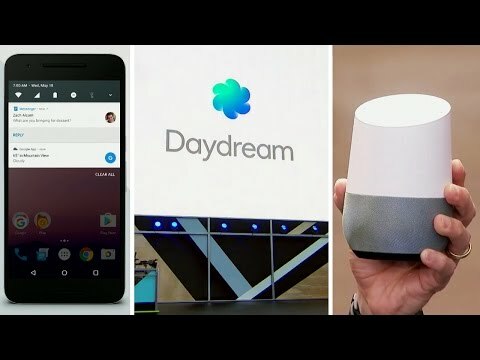 At this year's Google I/O, Assistant got chattier and found its way into several new Google products: the messenger Allo and the Echo-like speaker Home.